Responsive design is still one of the most popular topics on the Econsultancy blog, though among all our roundups one industry that we’ve neglected to cover is B2B. It’s easy to see why publishers and B2C ecommerce stores might benefit from having a responsive site, as they need to cater for an ever-growing proportion of mobile traffic. However if we’re happy to make sweeping generalisations, then it can be said that B2B companies are more likely to get a majority of their traffic during working hours when people are in front of a desktop, and also have a longer sales cycle so don’t need to worry about occasional impulse purchases from mobile users. Nike has edged out the competition in a report that compares the online buying experience offered by seven of the world’s top sports brands. The latest Qubit benchmark looks at the on-site effectiveness and UX of Nike, Adidas, Reebok, Puma, Fila, Asics and Converse. Sites are judged based on more than 80 industry best practice criteria that give an insight into the UX and how easy it is for visitors to make a purchase. As mentioned, Nike came out on top with a score of 80% closely followed by Adidas with 79%. Reebok came in third with 68%, just two points above the average score of 66%. If the idea of fighting through the ambling crowds and earnestly sticking to the directional arrows on the floor of Ikea this Saturday afternoon fills you with abject terror, we may have the answer for you. Qubit has recently revealed its latest benchmark looking at the onsite effectiveness of eight of the top global homeware companies and judging which one offers the best customer experience. You won’t have to leave the house for a new cushion cover anymore. Here I’ll take a look at the top scoring websites from the benchmark and see if I agree with the findings. Marriot International has come top in a usability report that includes eight of the world’s top hotel brands. The report also looks at the onsite effectiveness and brand awareness of Holiday Inn, Radisson, Hilton Hotels, Best Western, Choice Hotels, Accor Hotels and Starwood Hotels. As mentioned, Marriott International was the top performing hotel with an average score of 83%. Hilton came second with 81% while Accor came third with 78%. The overall average among all eight hotels was 64%. Tesco Wines and The Sunday Times Wine Club have come joint top in a study looking at the usability of alcohol websites. The Qubit benchmark looks at the onsite effectiveness of the UK’s most popular alcohol retailers: The Whisky Shop, The Wine Society, Beermerchants.com, The Drink Shop, Slurp, Tesco Wines and The Sunday Times Wine Club. Using more than 80 best practice criteria it divides the customer journey into three main stages to identify which delivers the best overall user experience. 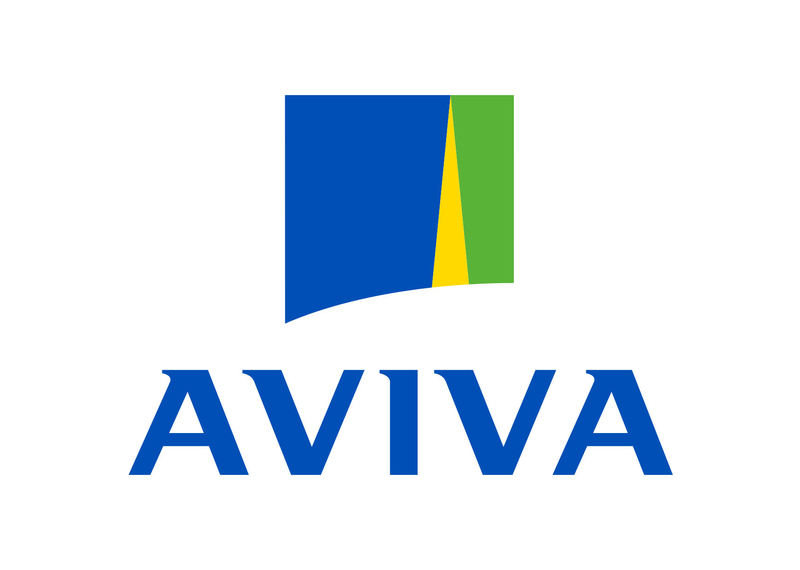 In the competitive world of online car insurance Aviva and More Than offer the best overall user experience, according to a new report from Qubit. Using a customised tool that scored 10 of the UK’s biggest insurers out of 100%, the two top performers both scored 76% while Admiral was the worst performer with an overall total of 59%. Qubit’s ‘Find, Choose, Buy’ framework divides the user journey into three stages. ‘Find’ evaluates the customer search, as well as the possible alternatives on offer; the ‘Choose’ stage analyses information available, particularly on the search results and the product page, helping the customer to select the product. The ‘Buy’ section then examines the checkout process where the customer completes the online transaction. Easter is coming and spring is in the air so consumers will be soon be shopping for home improvement and gardening equipment, though some might wait until the temperature gets above zero degrees outside. There are several major brands vying to take advantage of the seasonal increase in spending, and Qubit has analysed six of them to see which provides the best online user experience. The new home and gardens benchmark analyses the buying experience provided by Homebase, B&Q, Argos, John Lewis, Ikea and Wilkinson. Using more than 80 industry best practice criteria, weighted on their importance in this sector, each website is assessed and scored giving a final percentage to identify which brand offers the best online experience. In an increasingly competitive market it’s fundamental for e-commerce businesses to have engaging content to attract shoppers and convert them into customers. Personalisation is a great way to target different consumer segments or even individual shoppers with tailored content that improves the user experience and increases the likelihood of a conversion. It’s a topic we’ve looked at in more detail in blog posts about the ROI of personalisation and four tips for improving website personalisation. Online fashion retailer Stylistpick used personalisation to increase conversions by 33% among one customer segment.